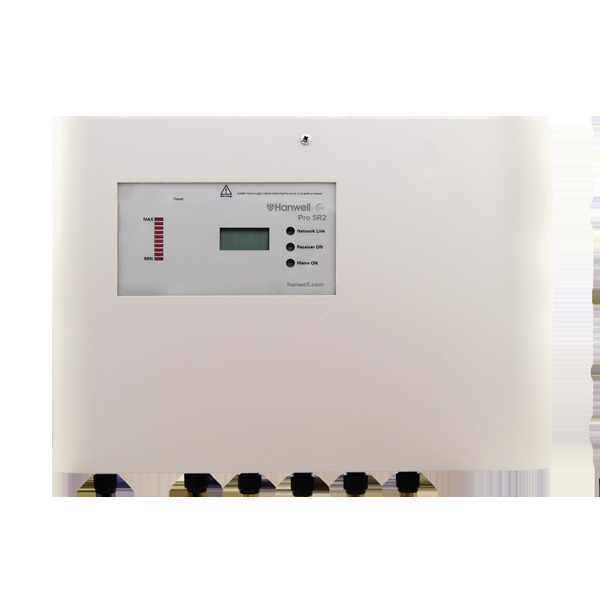 The SR2 is Hanwell Pro’s network-enabled smart receiver and can receive data from up to 250 transmitters with onboard 512kb memory. 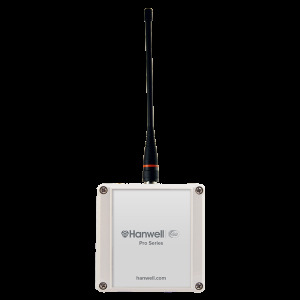 The SR2 is the Hanwell Pro network enabled smart receiver, designed for collecting environmental monitoring data from multiple points within a site, or across multiple sites. 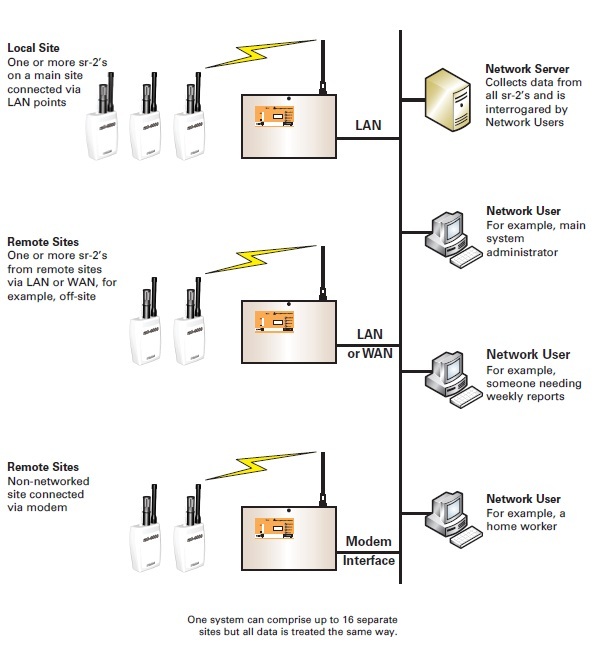 The unit can receive data from up to 253 Hanwell Pro transmitters. 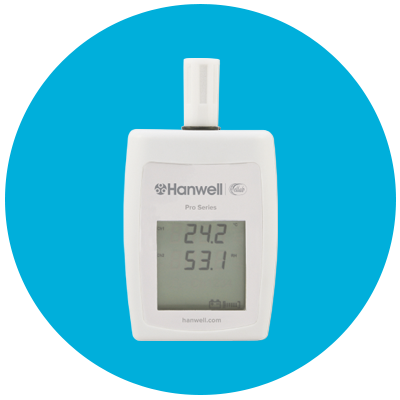 This product is to be used in conjunction with the Hanwell EMS software for comprehensive centralised monitoring. 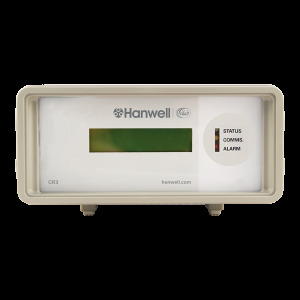 The Hanwell Pro repeaters are designed for use with the Hanwell EMS environmental monitoring system. Complete with UK power supply and wall mounting bracket. For the range of products, see below. 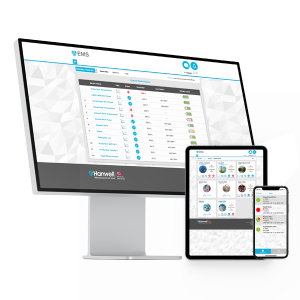 The Hanwell EMS software can be used with Hanwell Pro and Hanwell IceSpy hardware to provide a flexible and cost-effective tool for data analysis and immediate alarm notification. 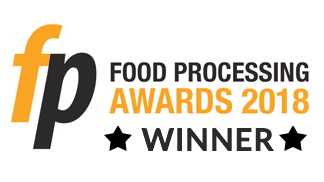 Also validatable for industries with strict regulatory requirements, such as FDA 21 CFR Part 11. Hanwell Pro CR3 controller base station, complete with software, 434.075 MHz frequency radio receiver, UK power supply and connecting cables.